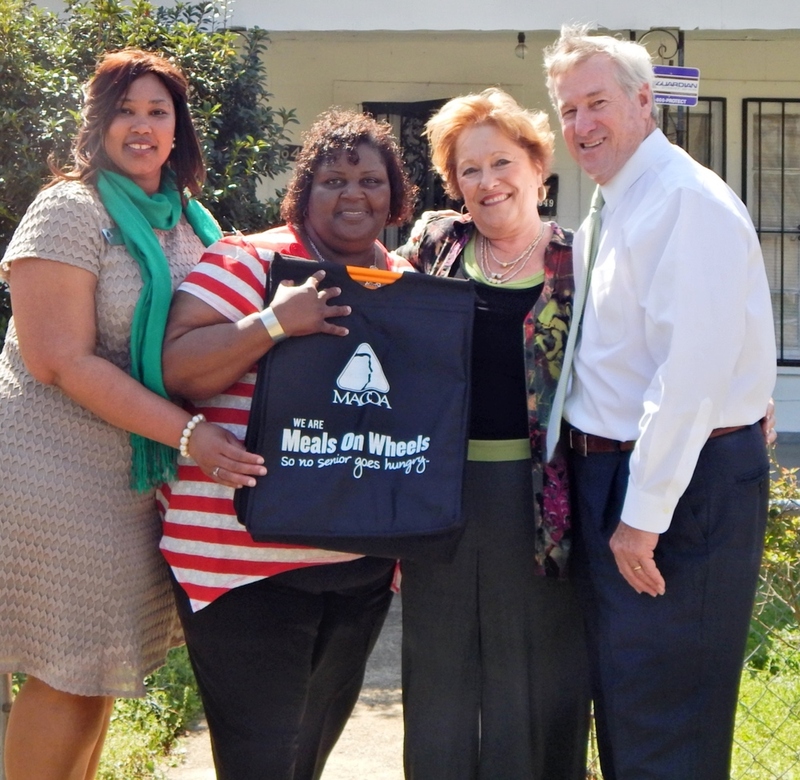 Meals On Wheels is MACOA's popular flagship program. 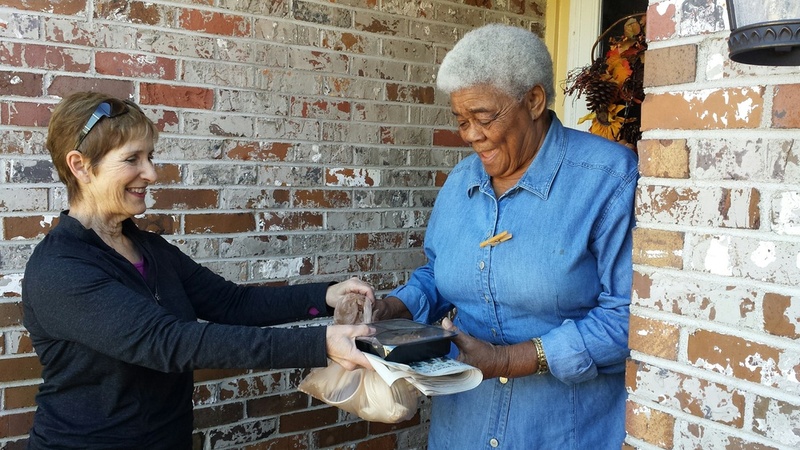 Every Monday through Friday, MACOA volunteers deliver hot nutritious noon meals to 404 homebound seniors who are unable to prepare their own meals. This vital program is a source of much-needed nutrition, provides welcome, daily contact with senior clients, and serves as a means to regularly check recipients' welfare. For seniors who are unable to prepare meals, the program is a blessing and it gives a sense of security because of its regular personal contact. 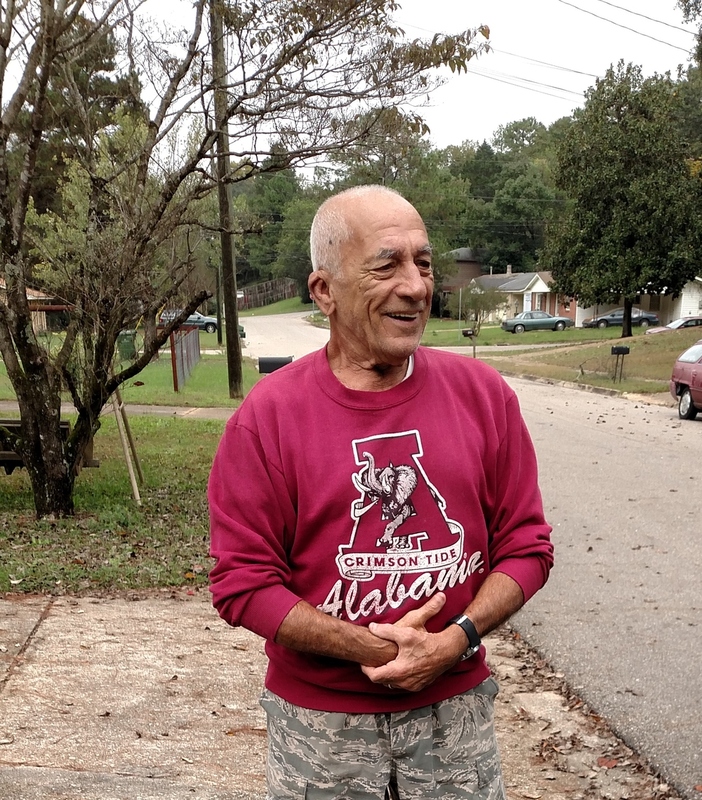 Our Meals on Wheels Program serves seniors in Montgomery and Autauga Counties only. There is currently a waiting list of 300 Seniors. The Frozen Meals program is a temporary program for those on our waiting list. We need your support to continue our mission. Please consider making a tax-deductible donation today to help us serve more Seniors in our community. For more information contact Meals on Wheels at(334) 240-6765. America, Let's Do Lunch! 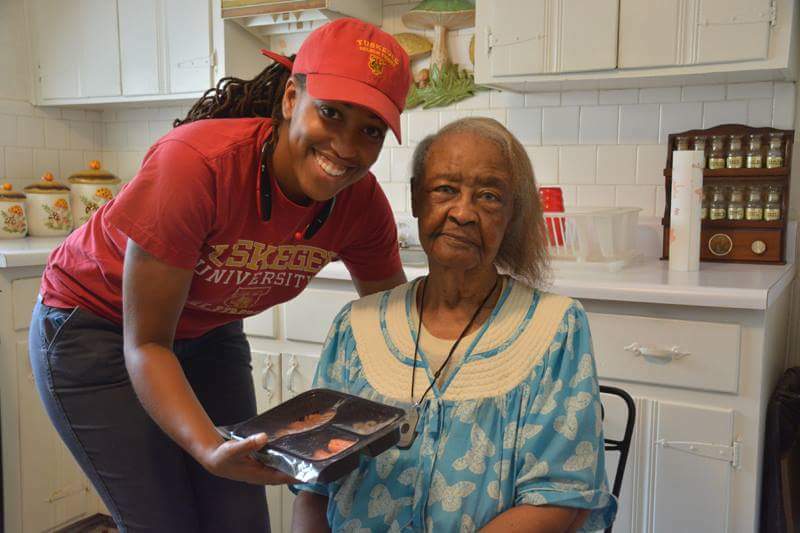 Volunteer your lunch break to deliver meals to Seniors! MEALS ON WHEELS VOLUNTEER NEWSLETTER!